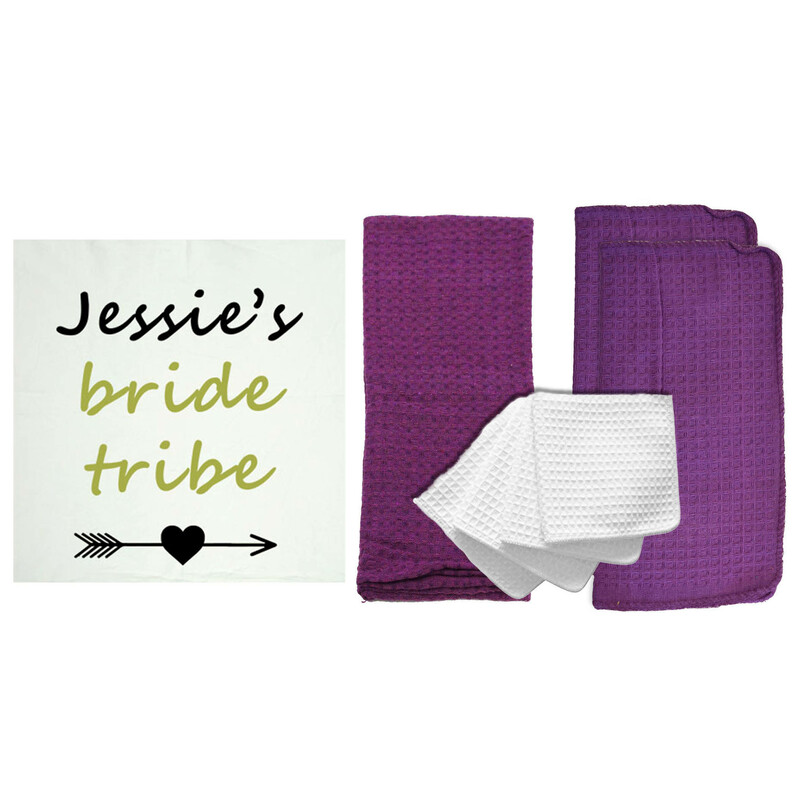 The Craft Basics Value 100% cotton towel is our most lightweight and delicate cloth. 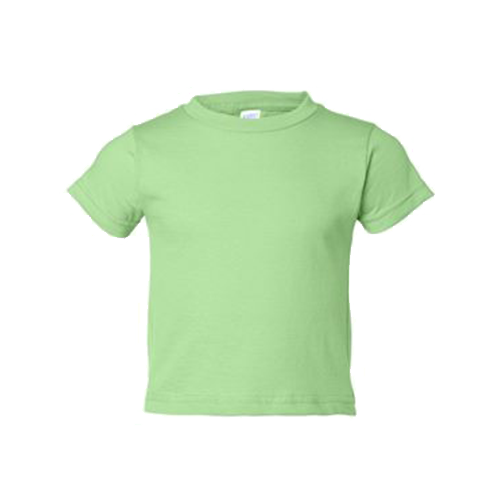 The soft fabric is very low lint and woven to be breathable and flexible, while remaining durable wash after wash. 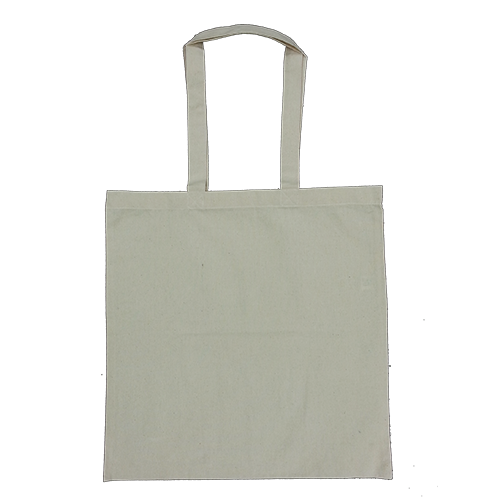 The ideal flour sack capable of performing the most basic of chores to the most fragile and important of tasks. 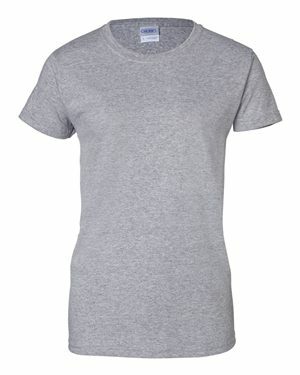 This material is not abrasive on skin or other surfaces. 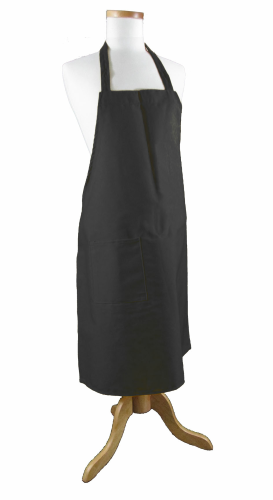 The 24 inch by 36 inch rectangular size is just right for your personal and professional health care needs. 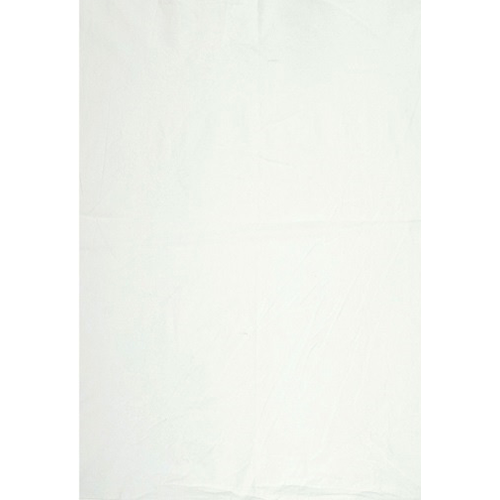 These value cotton towels are washed, bleached white, dried and ironed in-house to ensure a sterile and fresh product. 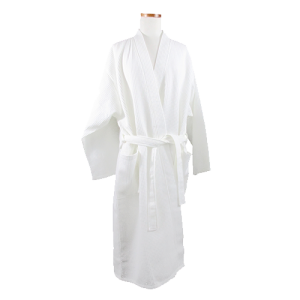 The Value cotton towel is the best bargain on the market. 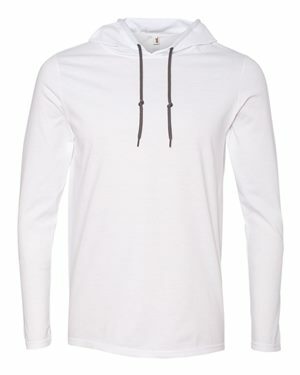 Never underestimate the power of simplicity. 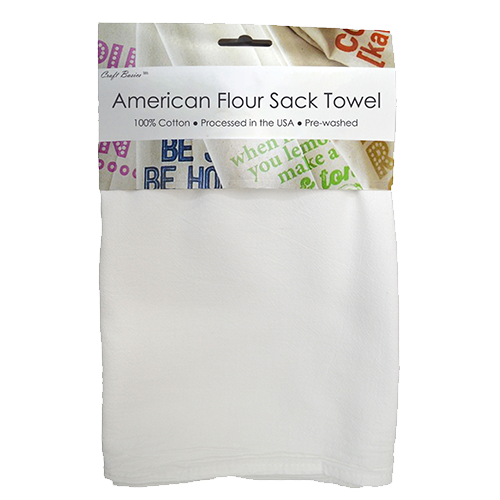 Our Craft Basics Value line of flour sack towels is meant for the most gentle and important jobs out there. 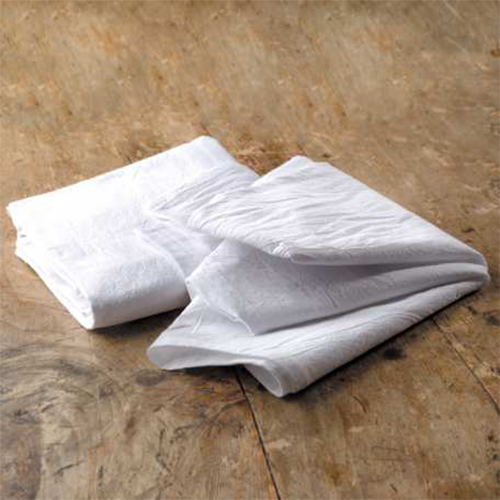 The weave of this flour sack material is loose and flexible, but the stitched hems keep the towel in great shape. 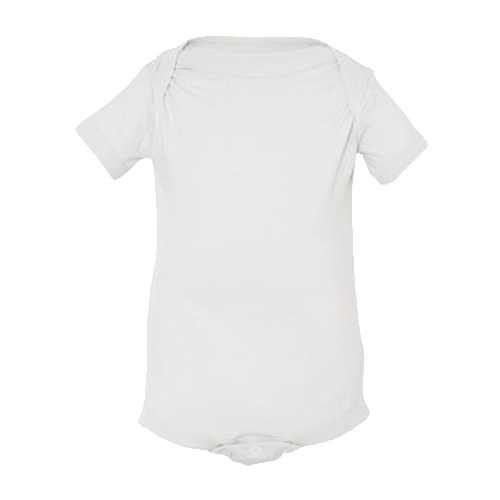 Doctors, caregivers and parents alike know the importance of high-quality cotton. 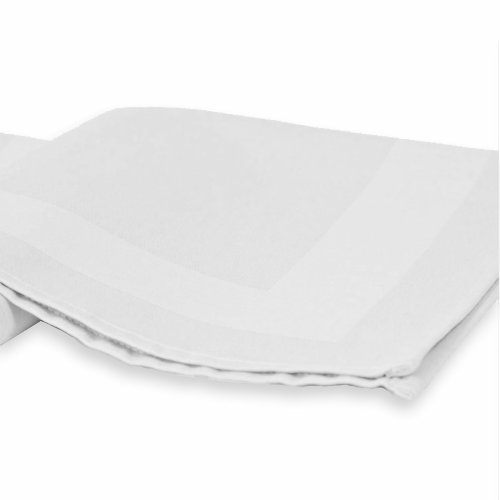 Craft Basics Value towels provide comfort, patient relief, quality service and make practices more efficient Something as basic as a soft cotton towel can be just what you need. 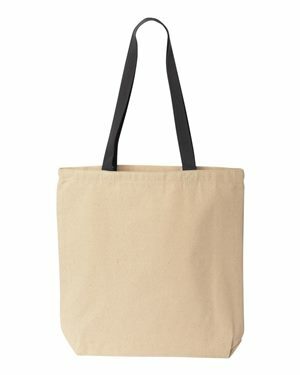 Cotton Creations wants to be a part of providing excellent care to those in need. 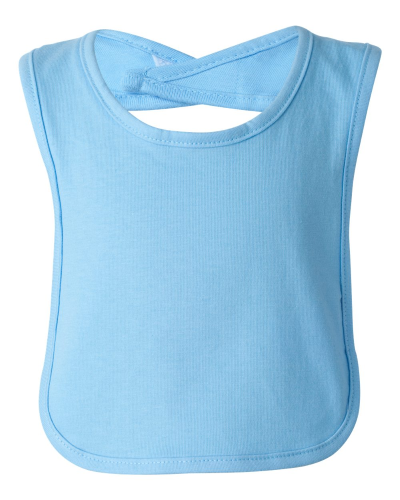 We’re proud to offer top-quality textiles at affordable prices. 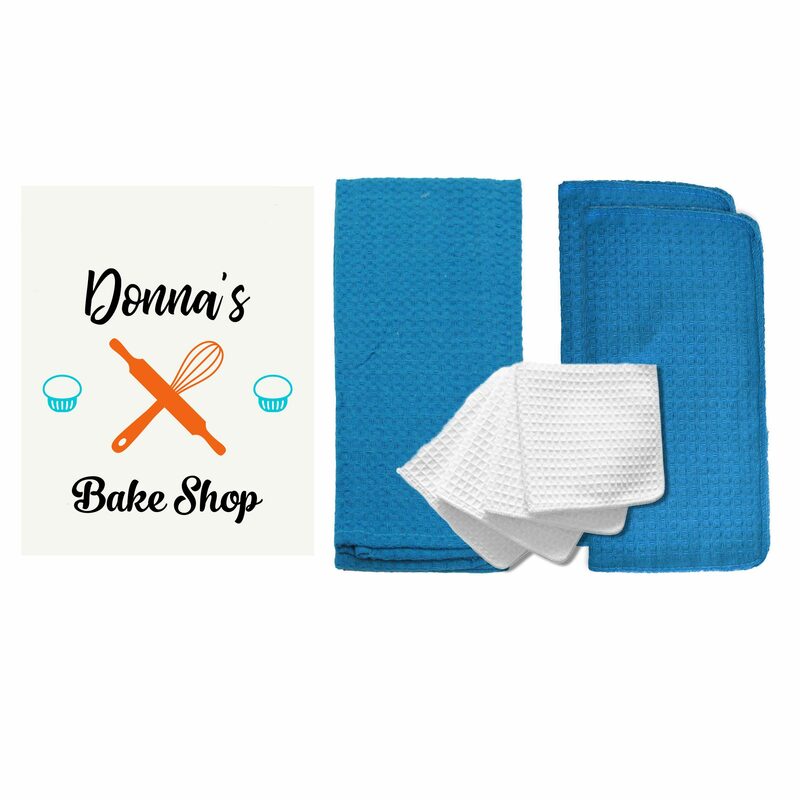 These towels are so handy and adaptable, especially when you have numerous people and tasks that require your attention. 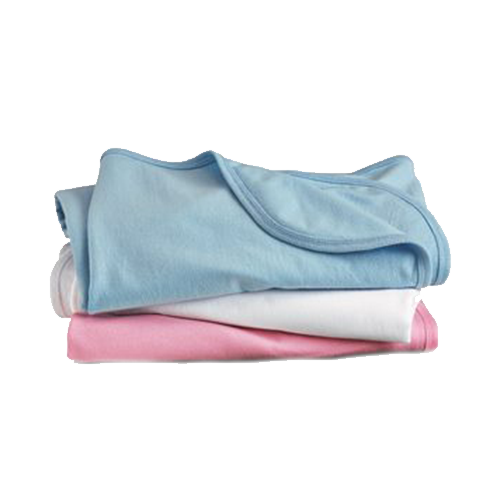 Simply toss the used towels in the wash. Keep a clean stack on your cart or in each room. 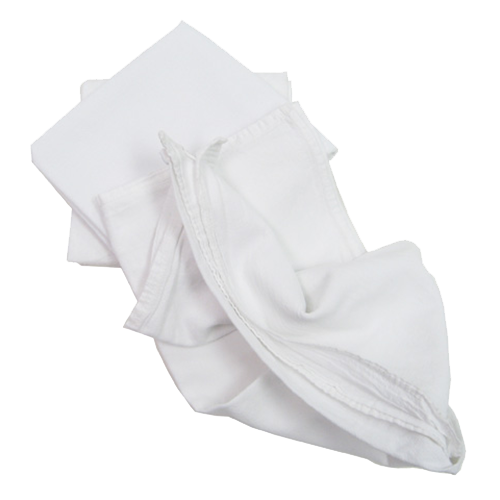 The light-weight flour sack towel is perfect as a handkerchief or even to clean off eyeglasses. 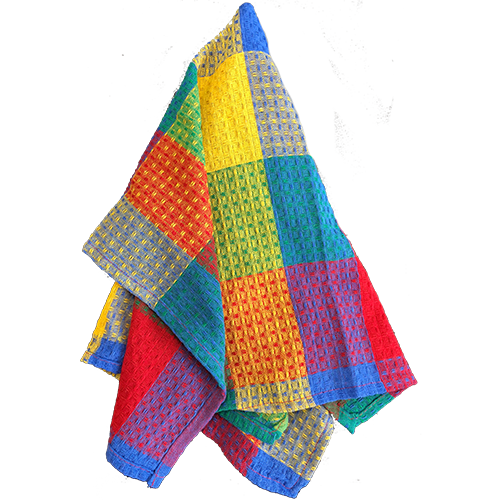 Recommend these towels to someone you know who is responsible for their own personal health care. 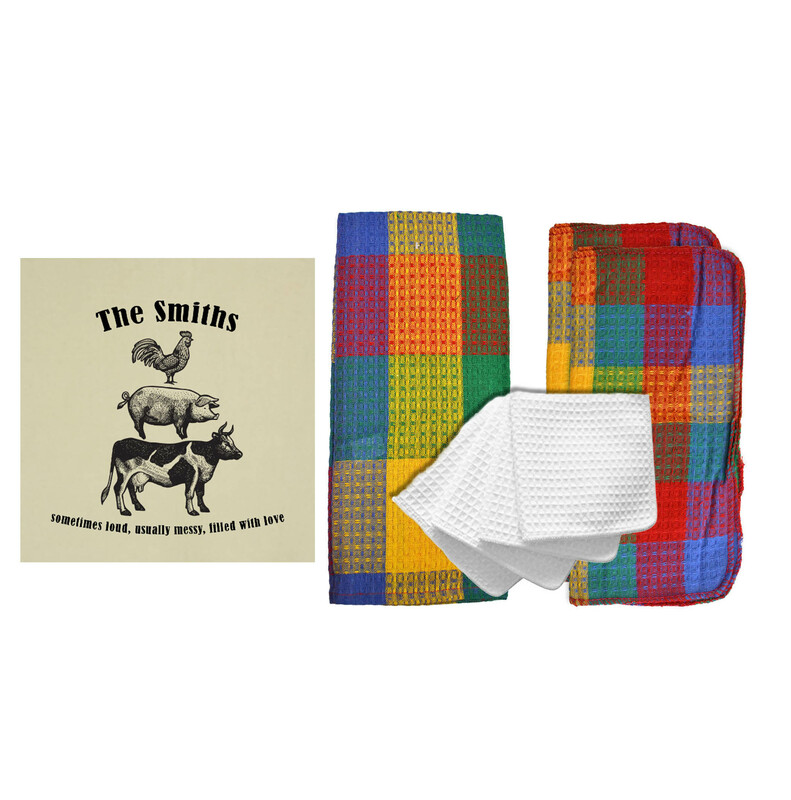 Having these towels on hand can make daily tasks much easier to accomplish. Take the hassle out of stocking your inventory and focus on the tasks that matter. 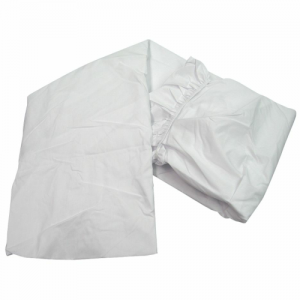 Our Craft Basics Value cotton flour sack towel is the trusted textile in many health facilities. Hospitals, clinics, pediatrics offices, nursing homes, dentists’ and dermatologists’ offices, and even animal shelters love them. 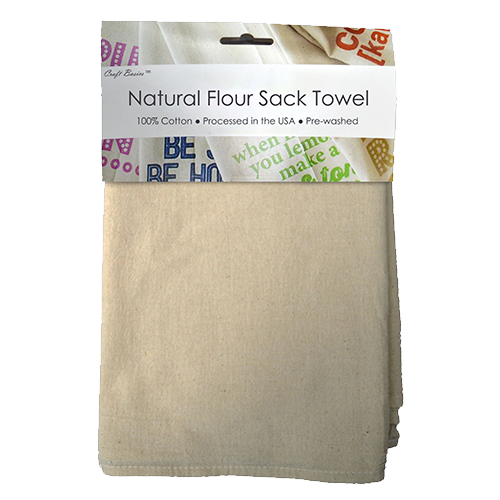 This delicate flour sack towel can replace many paper products that you use daily. 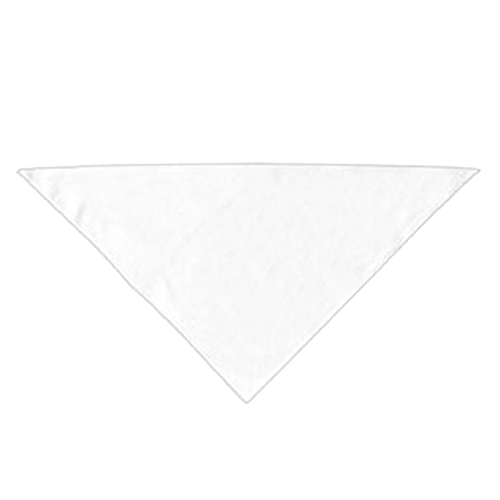 You can even be cut into small pieces that will be disposed of after use. 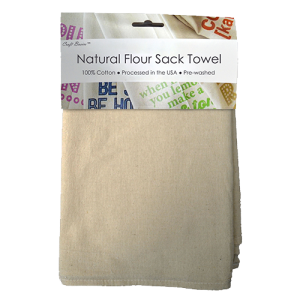 The goal of our Craft Basics Value line of flour sack towels is maximum comfort and convenience for you and those you care for. 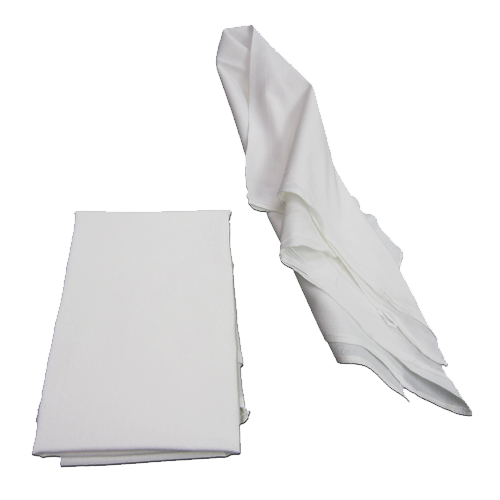 The towel fabric is super soft, light-weight and lint-free. 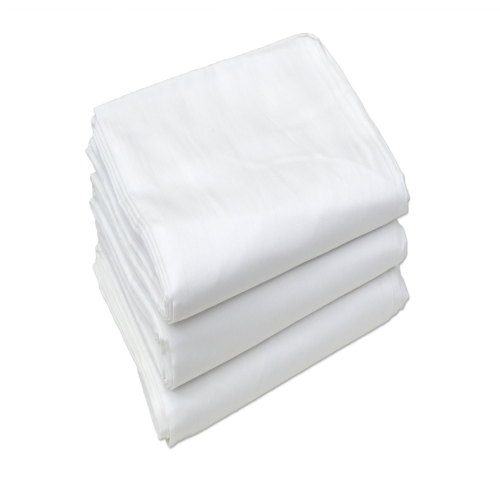 The fabric gives supreme comfort to your hands, face and body. 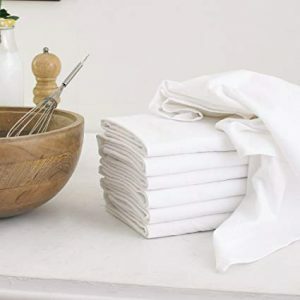 In addition to being washed, dried and ironed before shipment, our Value cotton towels are also hemmed on all four sides. 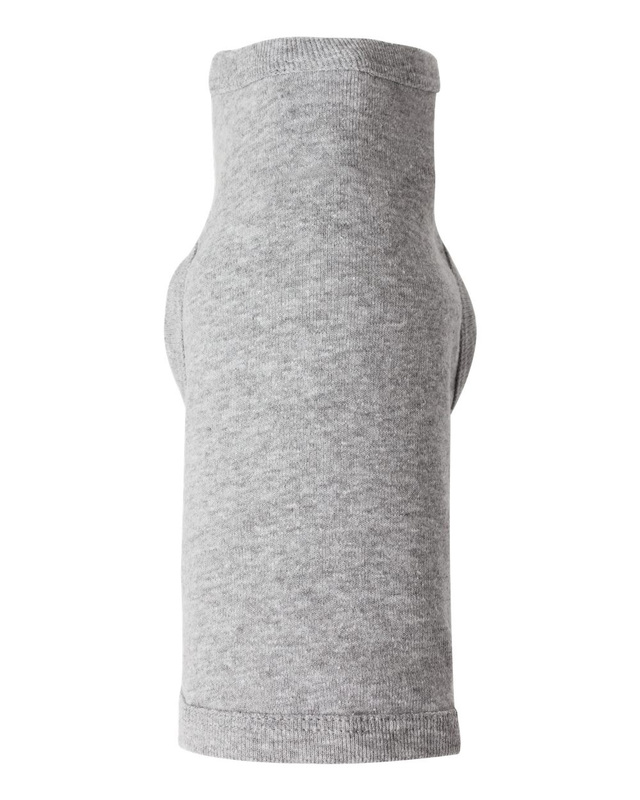 There is no tag or loop to get in the way. 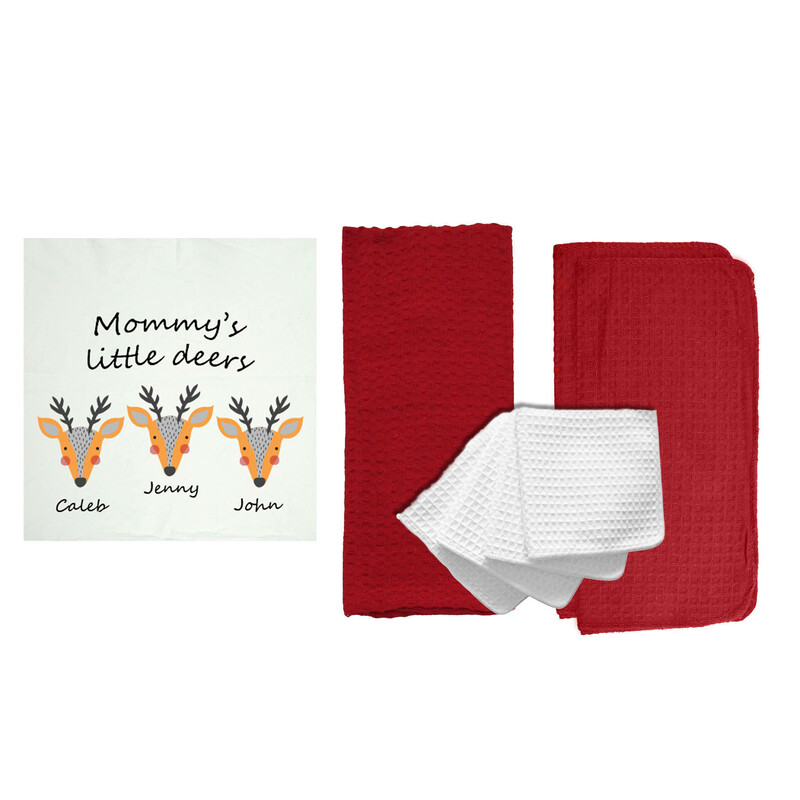 These can fold up with ease for storage in cabinets or small drawers, or even to keep in the glove compartment of your car. 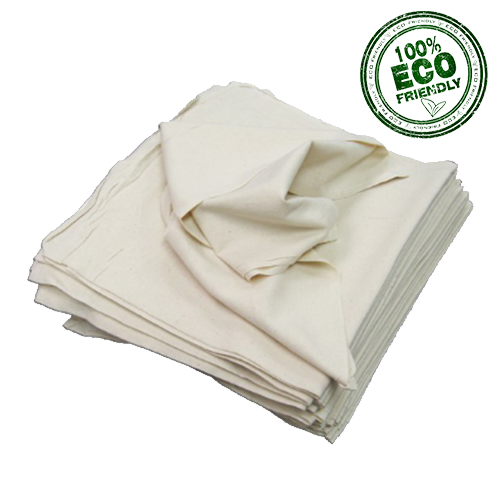 If you need a large amount, we are happy to offer discounted and bulk pricing to meet your needs. 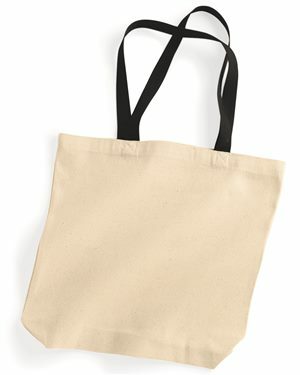 You can also get free shipping on qualifying orders! 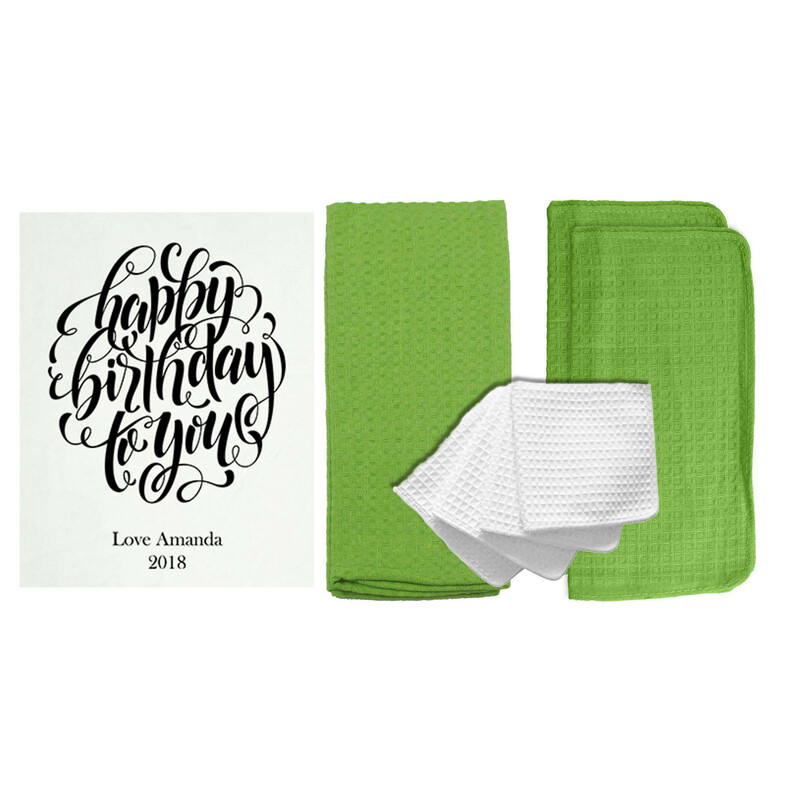 Check out the Value cotton towel and let Cotton Creations make your daily responsibilities a bit more comfortable.